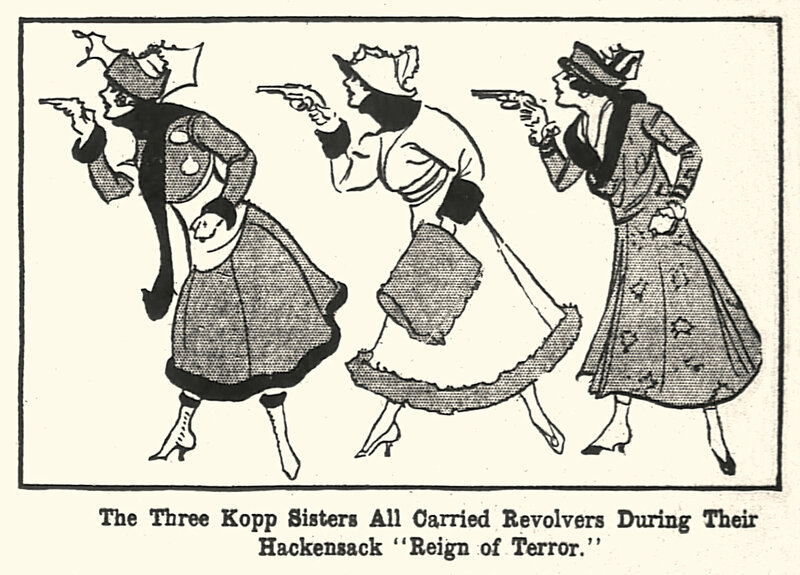 Some images and headlines from the real events that inspired each of the Kopp Sisters novels. See the Cast of Characters page for more. 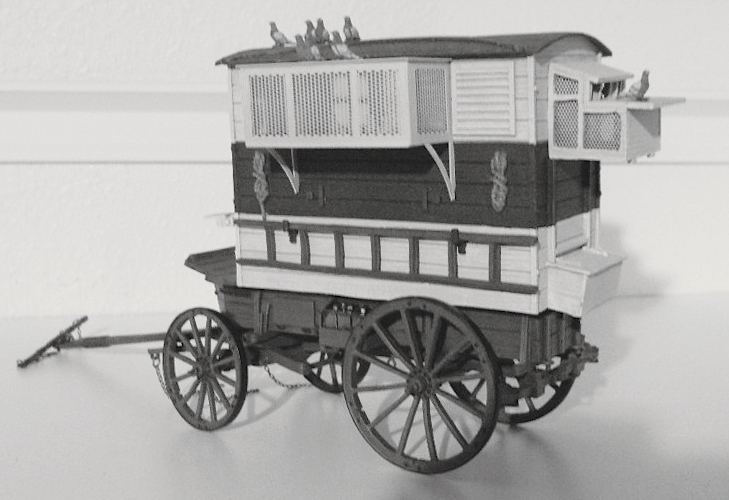 Click each image for a higher-quality version. 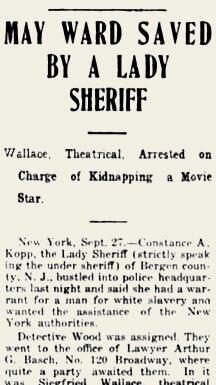 The newspaper headline that inspired the book title. 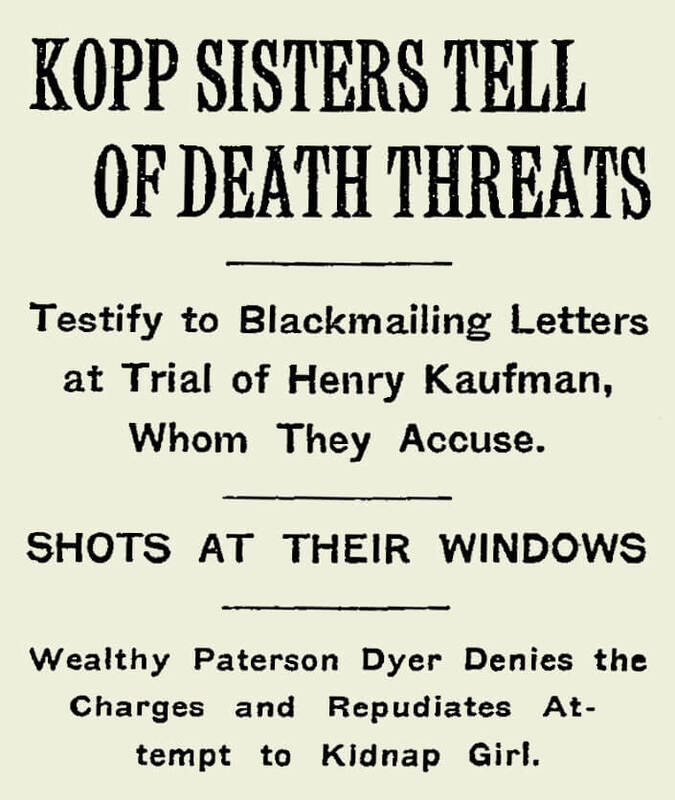 Journalists had a field day with the Kopp family’s plight. Newspaper articles like this ran all over the country. A classic (if not terribly accurate) newspaper illustration from the Kaufman case. 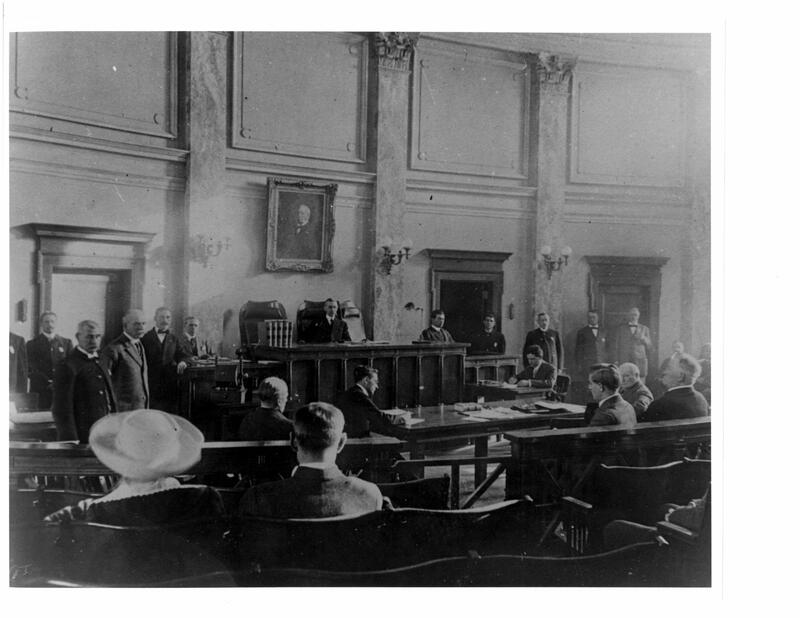 The case against Henry Kaufman made headlines across the country throughout 1914 and 1915. 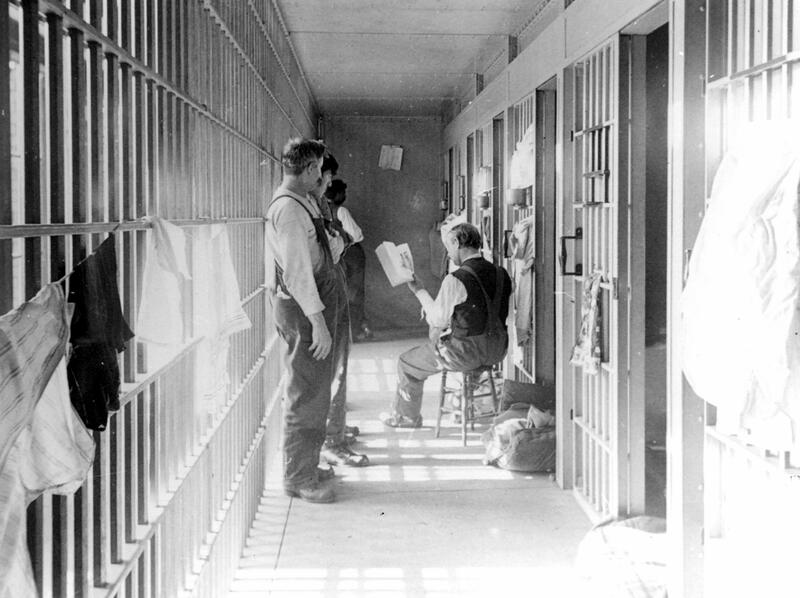 Sheriff Robert Heath took photographs of the jail and courthouse, and went around the county giving talks about conditions at the jail to win support for his reform ideas. 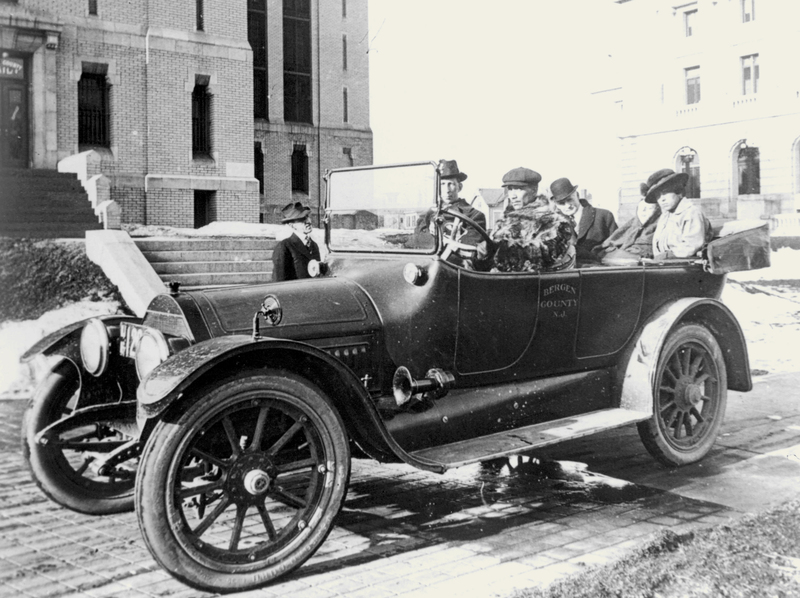 It was not easy for him to get automobiles for his use. Here he is with two of his official cars. 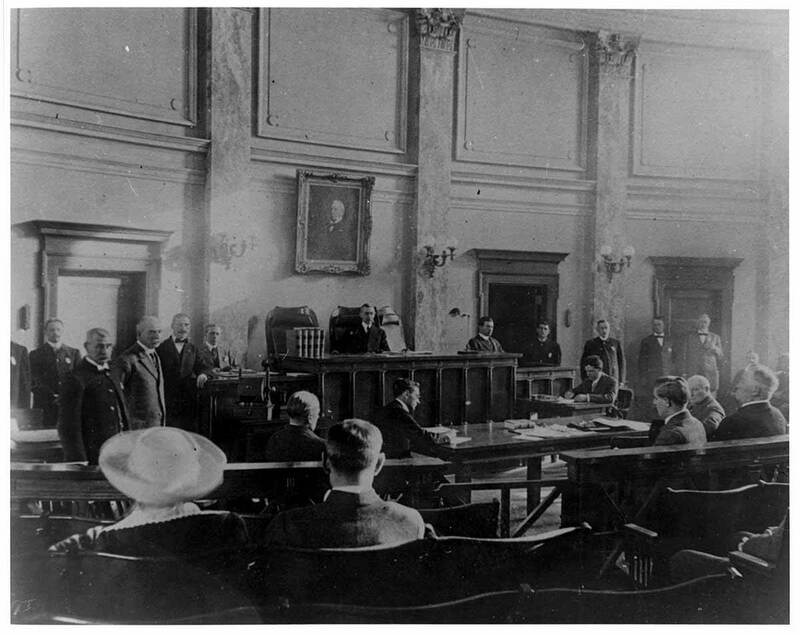 A Bergen County courtroom from the era, probably taken by Sheriff Heath. When the Kopps walked into court, this is the kind of scene they would have faced. 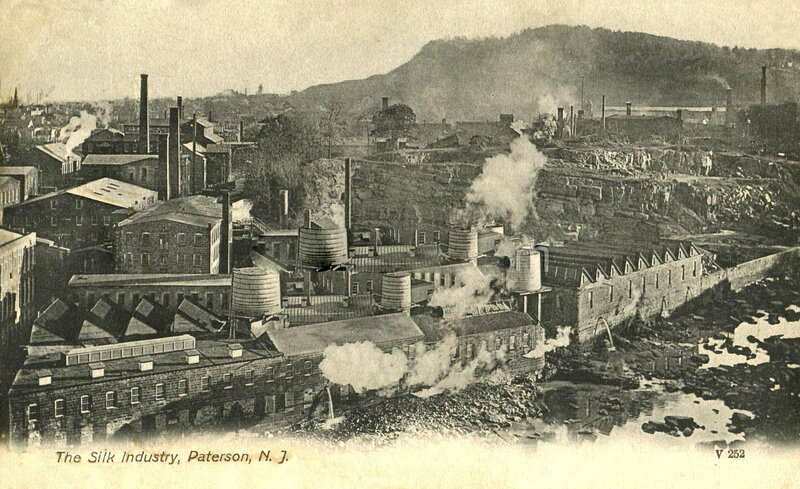 This early postcard shows how the silk industry dominated Paterson during the years the Kopps were fighting Henry Kaufman. 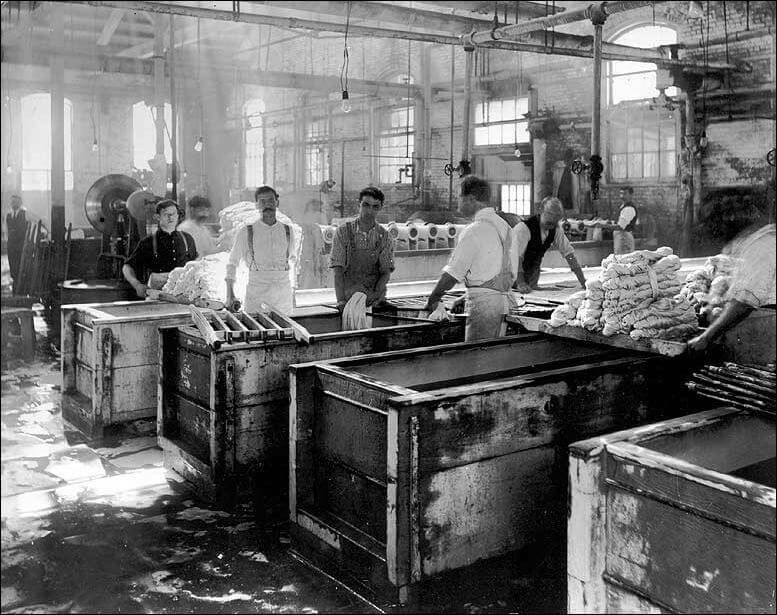 This silk dyeing factory is similar to what Henry Kaufman’s would have looked like, and inspired all the scenes that took place in the factory. 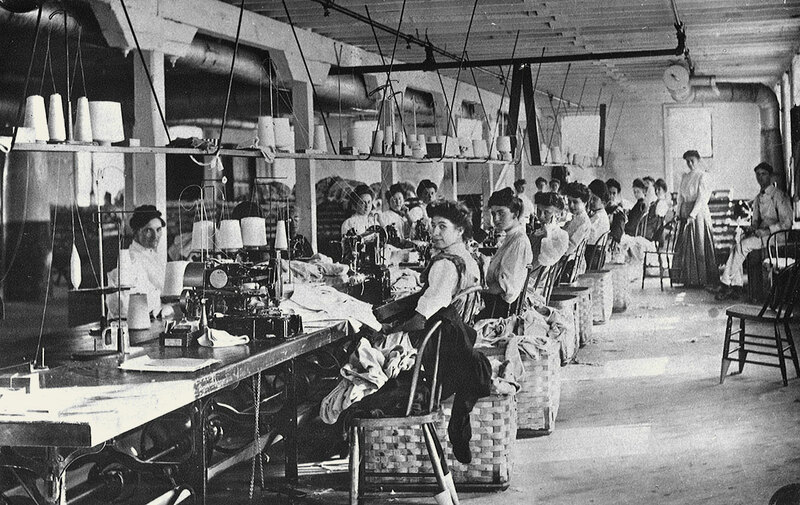 The Paterson silk strikes of 1913 were one of the most significant moments in the history of the American labor movement. Workers were out on strike for six months. Over 300 factories shut down, and workers walked off their jobs as far away as New York and Pennsylvania to show their support. 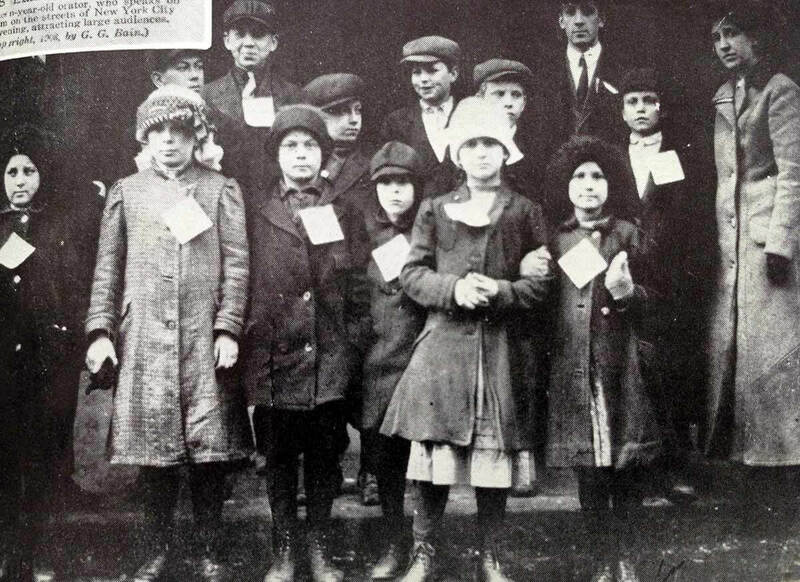 Children of striking workers were really sent off to live with families in New York until the strike ended. 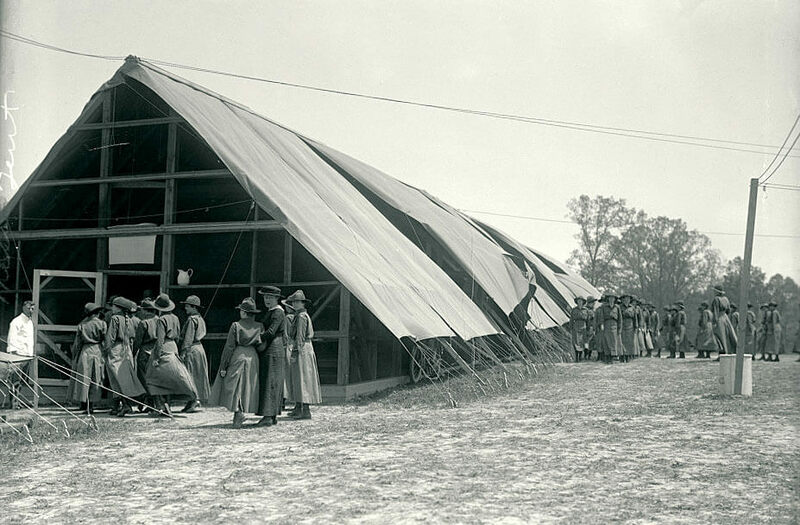 Although the union set up relief tents to feed the workers during the strike, there often wasn't enough food to go around. 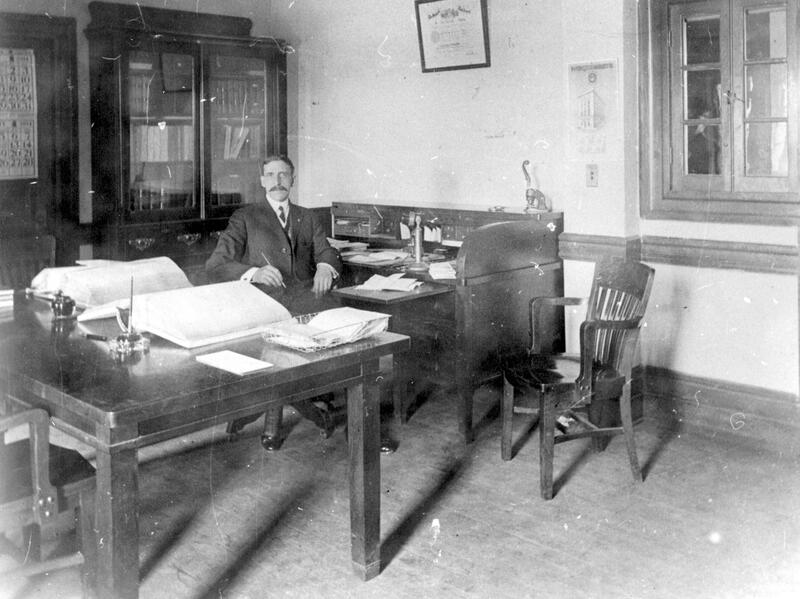 Sheriff Heath at his desk. 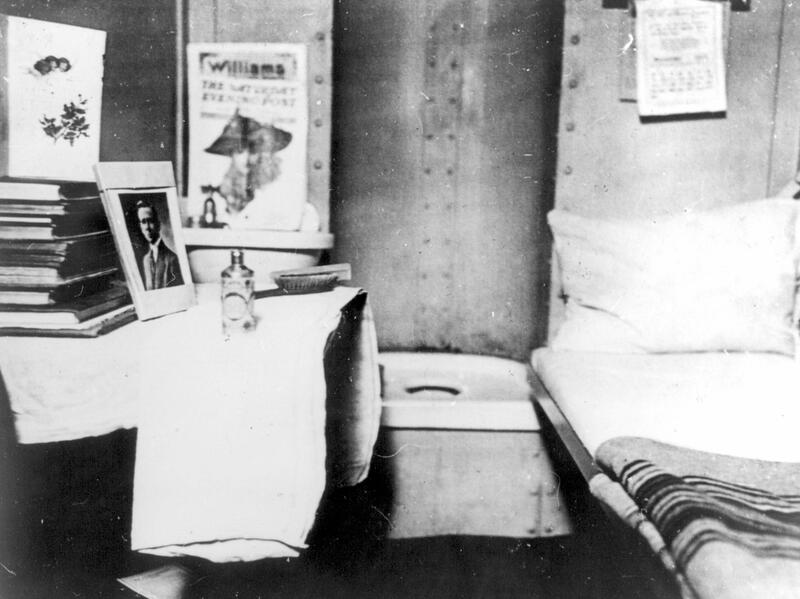 A cell at the Hackensack Jail, furnished with all the comforts of home. Although we can't be sure, it's possible that this is the cell where Constance slept. The jail kitchen where a scene from LADY COP MAKES TROUBLE takes place. 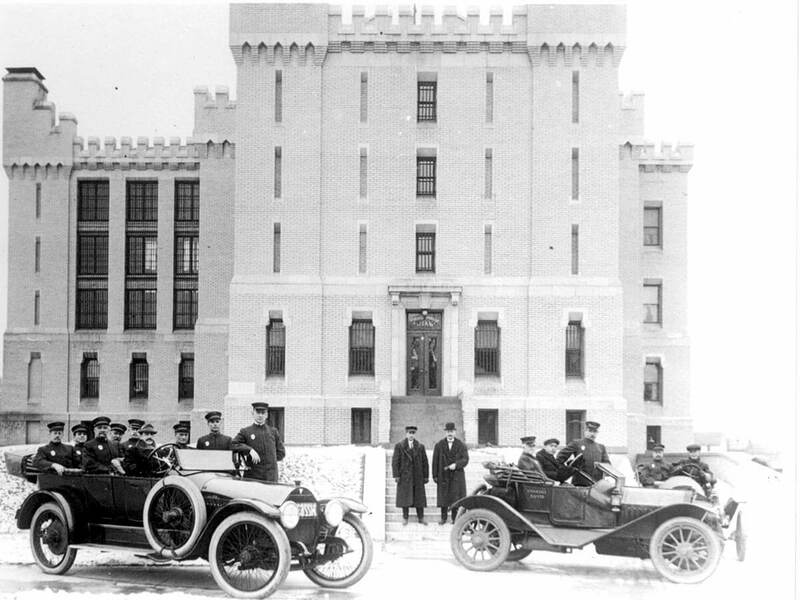 Sheriff Heath, his deputies, and his automobiles. 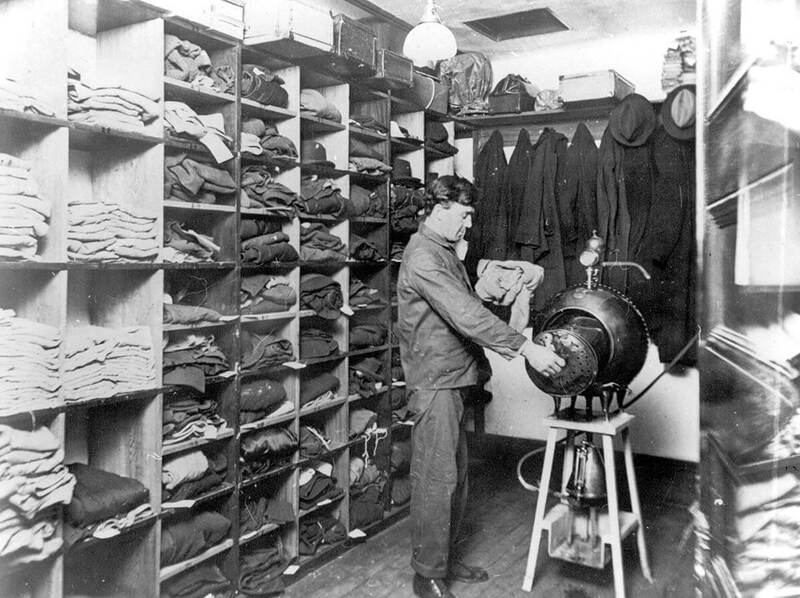 The Hackensack jail laundry, where inmates did their chores as described in LADY COP MAKES TROUBLE. 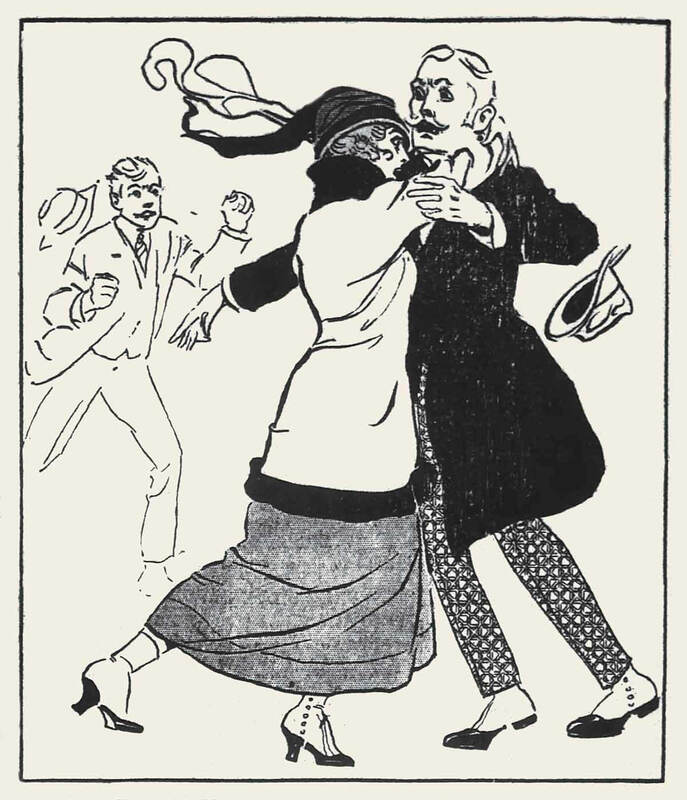 A newspaper drawing of Deputy Kopp chasing a suspect. The dreadful outfit Constance was made to wear in a scene near the end of LADY COP MAKES TROUBLE--with an insert photo of the criminal she went up against, Baron von Matthesius. 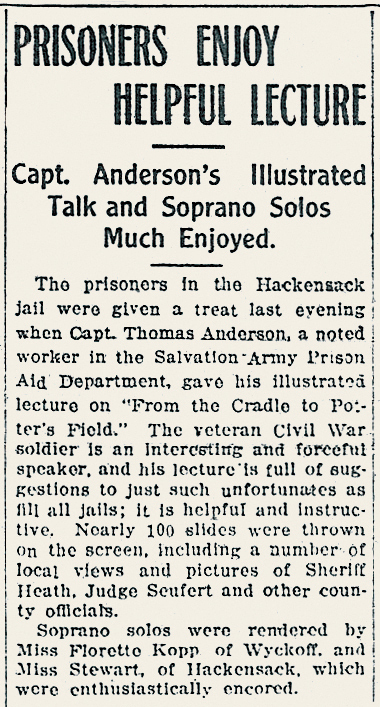 Another view inside the Hackensack Jail during Constance's era, showing how the inmates were allowed to move about on their cell block during the day. 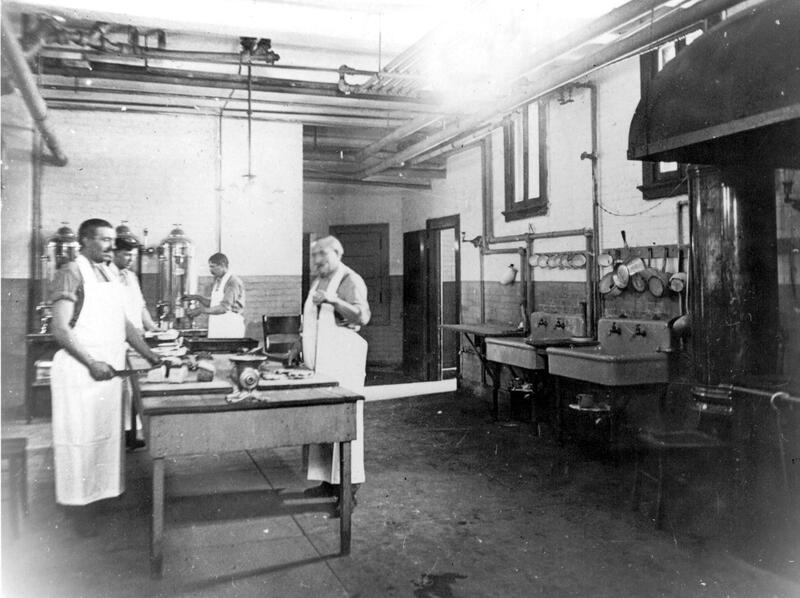 The DuPont powder works, where Edna Heustis worked in real life in MISS KOPP'S MIDNIGHT CONFESSIONS. 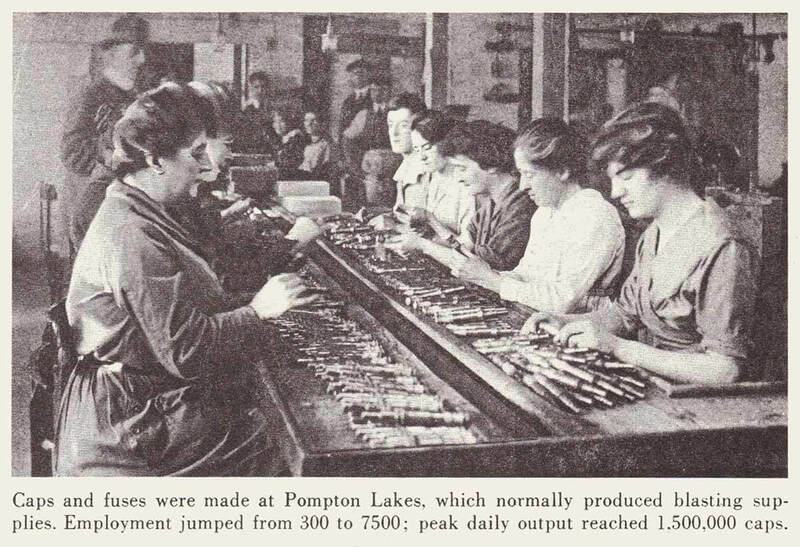 A knitting mill in upstate New York similar to the one where Minnie Davis might have worked in real life in MISS KOPP'S MIDNIGHT CONFESSIONS. A newspaper clipping about the real story behind the charges against Edna Heustis in MISS KOPP'S MIDNIGHT CONFESSIONS. 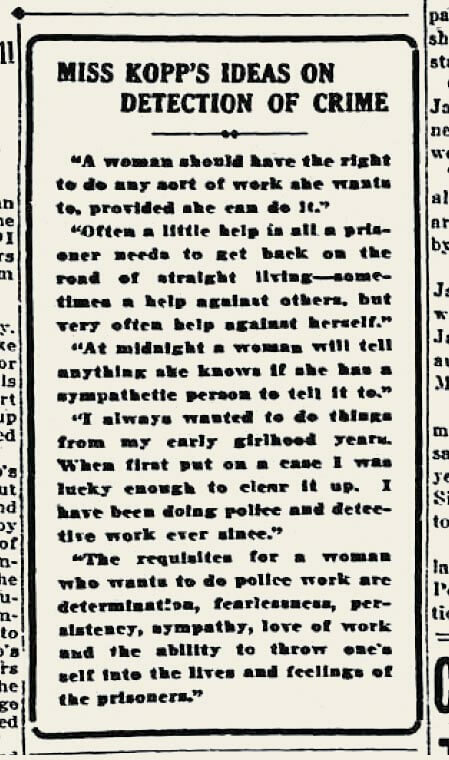 A newspaper clipping about the real Minnie Davis from MISS KOPP'S MIDNIGHT CONFESSIONS. 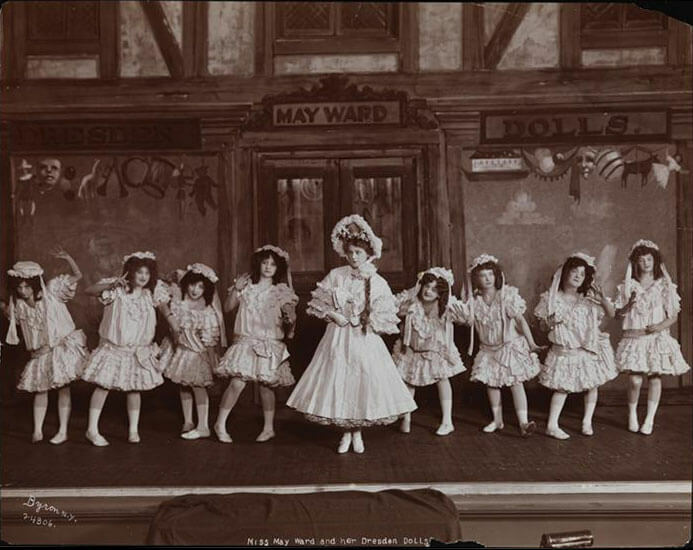 The real May Ward and her Eight Dresden Dolls from MISS KOPP'S MIDNIGHT CONFESSIONS. 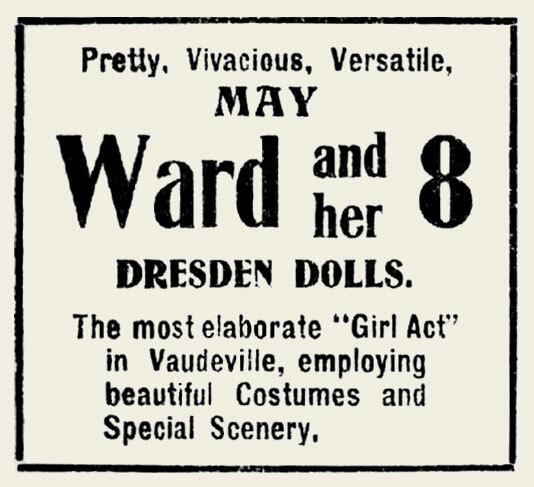 The newspaper advertisement for May Ward and her 8 Dresden Dolls, quoted in MISS KOPP'S MIDNIGHT CONFESSIONS. 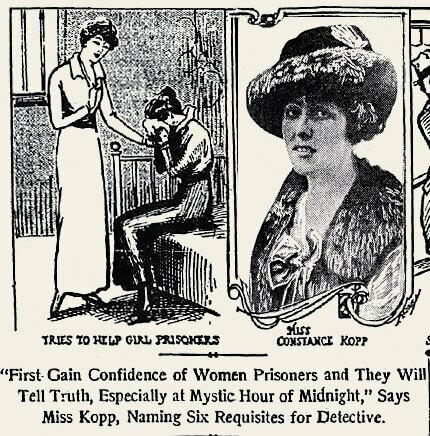 An article about Constance's real-life "rescue" of May Ward from MISS KOPP'S MIDNIGHT CONFESSIONS. 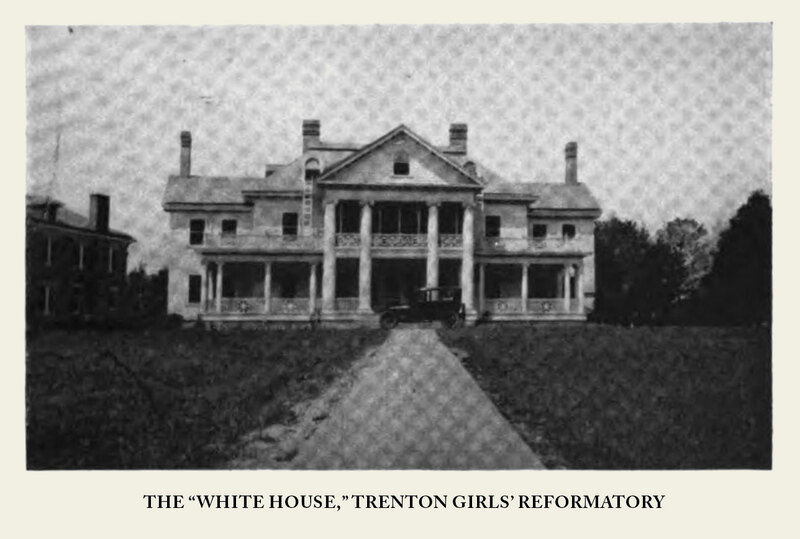 The State Home for Girls in Trenton, NJ, as depicted in MISS KOPP'S MIDNIGHT CONFESSIONS. The title MISS KOPP'S MIDNIGHT CONFESSIONS comes from this newspaper story about Constance Kopp. 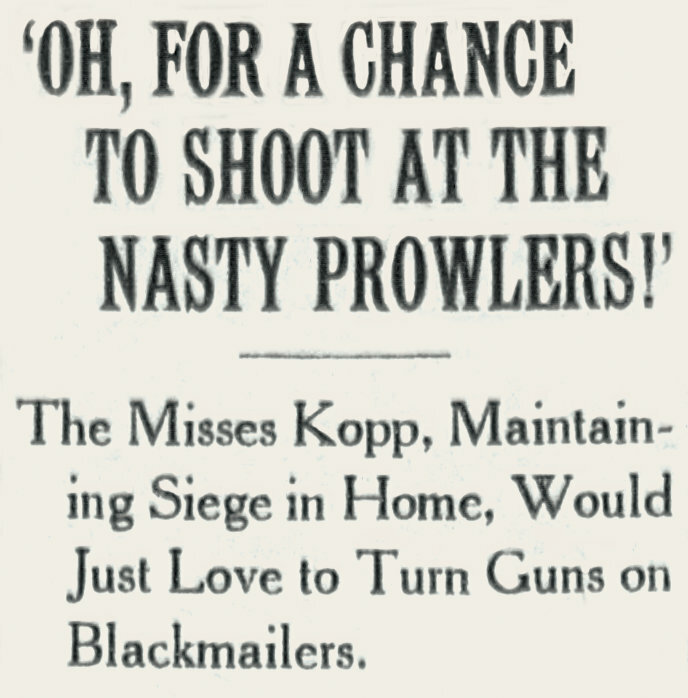 From a 1916 newspaper profile of Constance Kopp. 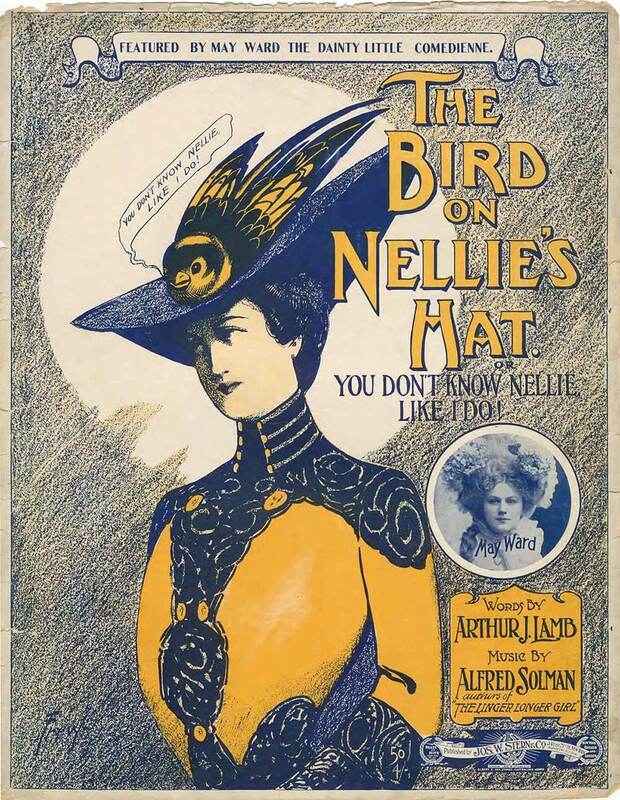 Sheet music featuring May Ward, described in MISS KOPP'S MIDNIGHT CONFESSIONS. In Miss Kopp Just Won't Quit, Constance really did jump in the river to save a man. 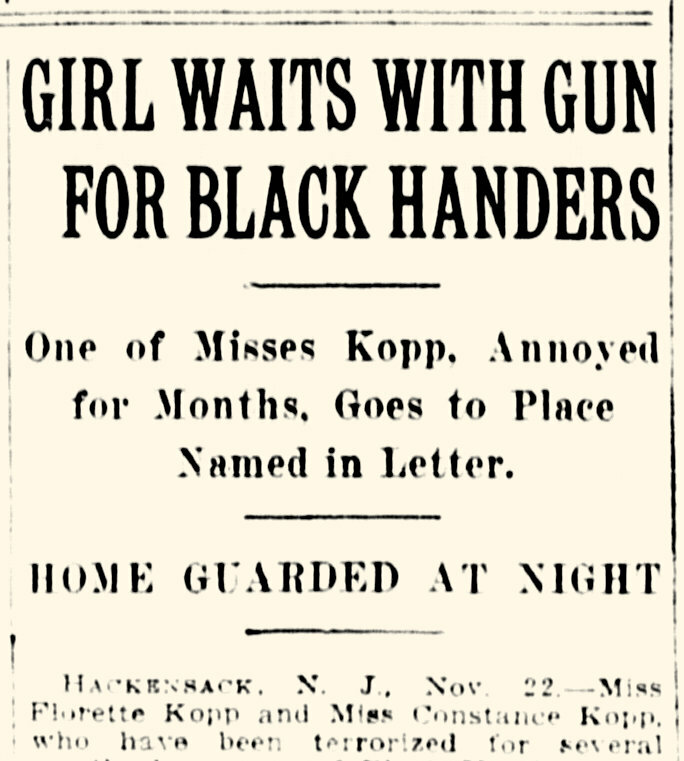 The newspaper headline from a disastrous Board of Freeholders meeting in Miss Kopp Just Won't Quit. Although she was shunned by the Board of Freeholders, Constance's exploits nonetheless earned her plenty of media attention--and it wasn't always positive. 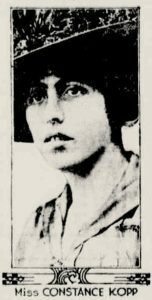 On the same night that Constance pulled a drowning man out of the river, she was also called upon to transport a woman to the insane asylum. I can't say for sure what's going on in this picture, but it appears to be Constance in the back seat with a woman who is most likely being transported somewhere. 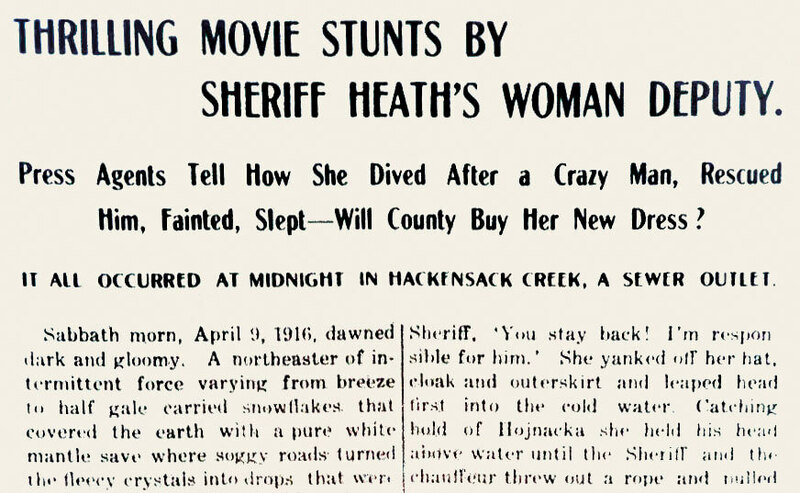 Sheriff Heath probably took this picture to illustrate what the duties of a lady deputy were. 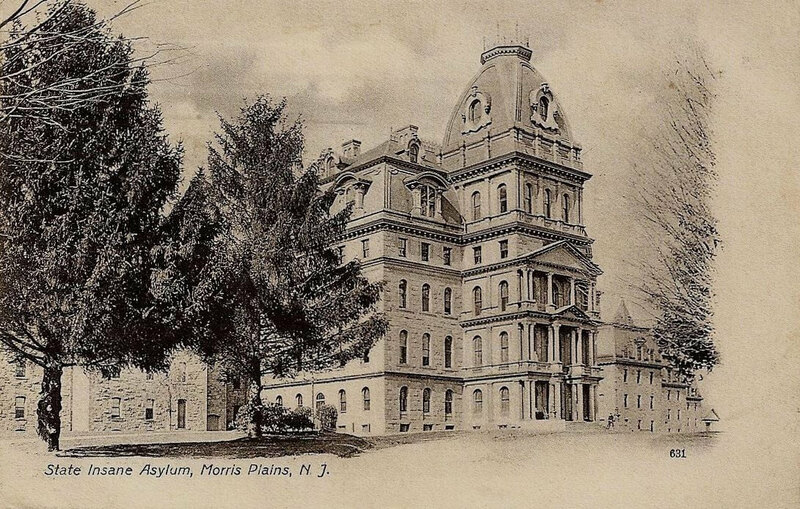 The Morris Plains asylum, later called Greystone, where Constance was required to transport Anna Kayser in Miss Kopp Just Won't Quit. 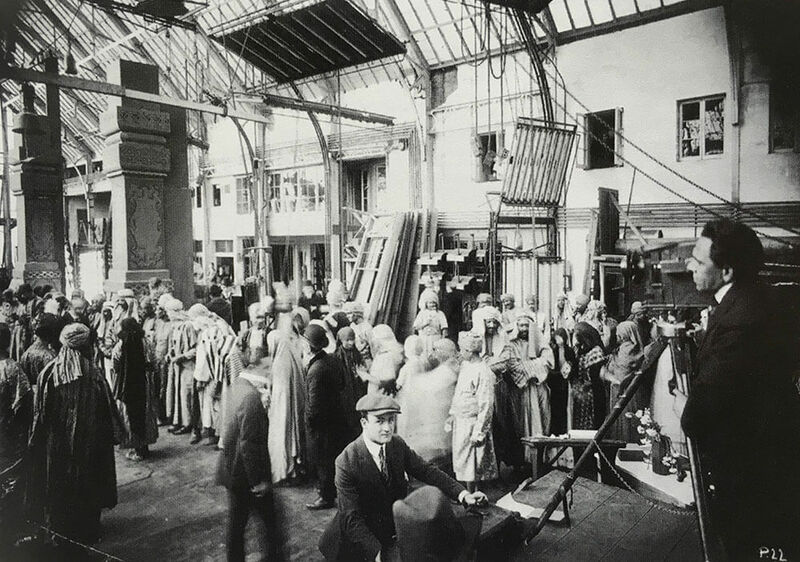 It was in operation from 1876 to 2008, and has recently been demolished. 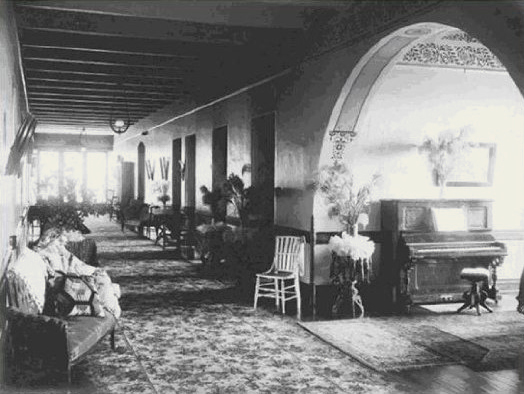 The women's ward at Morris Plains. 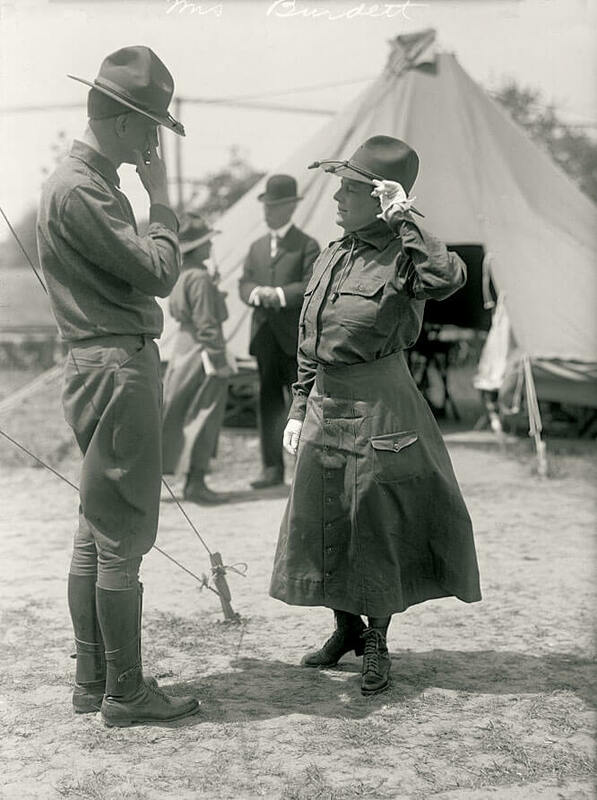 Although the scenes in Miss Kopp Just Won't Quit that take place here are fiction, they are very much based on real photos and real events of the era. Sheriff Heath's campaign for Congress began in the fall of 1916. 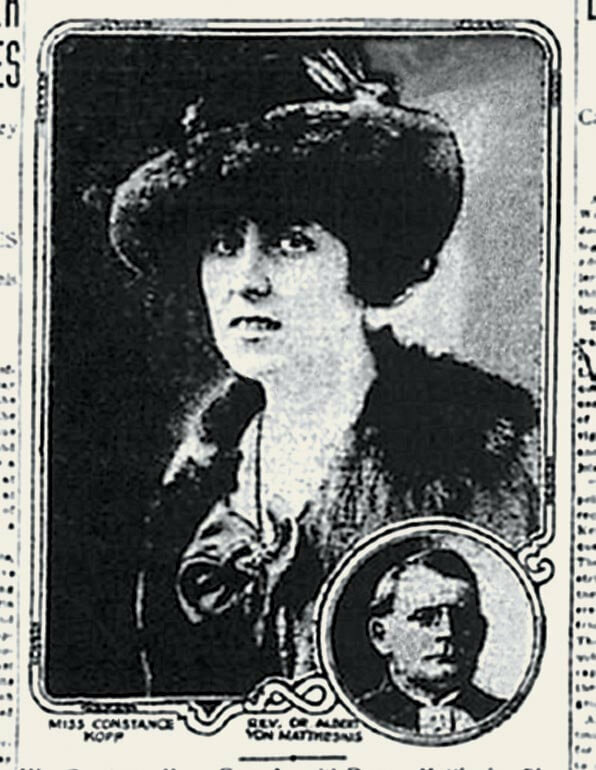 Constance was more involved with the political infighting during the campaign than she might've liked, and for this reason the campaign plays a major role in Miss Kopp Just Won't Quit. 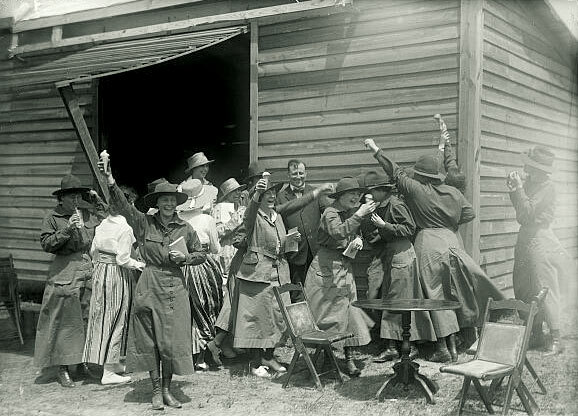 Although this Salvation Army program took place in 1915, I have moved it to 1916 for Miss Kopp Just Won't Quit, and turned it into a campaign event of sorts. Here you'll see that Fleurette and her friend Helen Stewart really did perform at the jail. 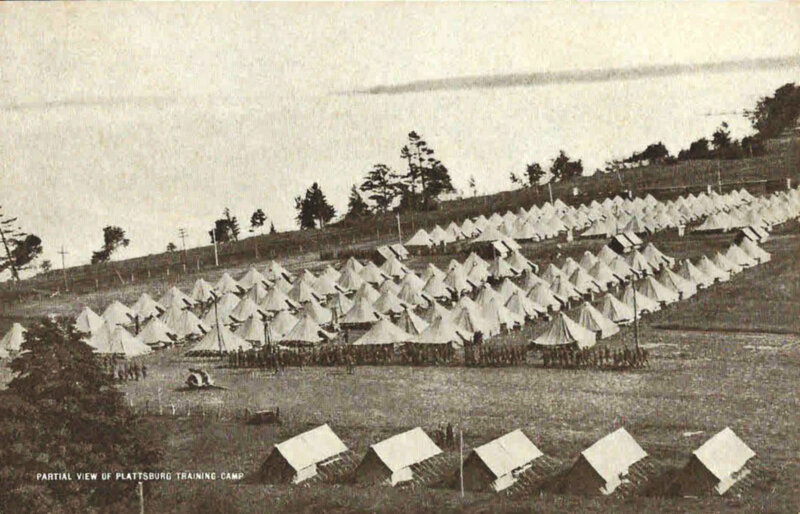 The Kopp sisters' trip to a Plattsburgh camp in 1916 is fiction, but in real life Freeman Bernstein was booking acts at camps like this one. 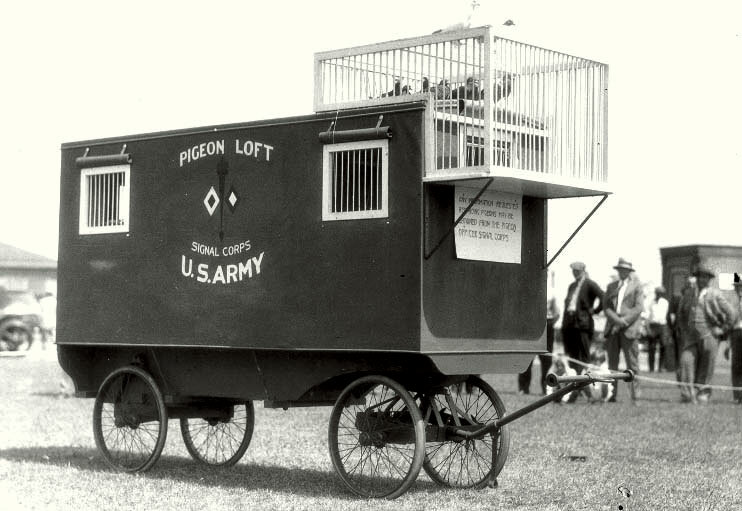 Norma's interest in pigeons is fiction, but the model pigeon transport cart she was building in Miss Kopp Just Won't Quit is very much based on this real-life example from WW1. In Miss Kopp Just Won't Quit, Fleurette is traveling back and forth to Fort Lee to design costumes for May Ward and others in the movie industry. 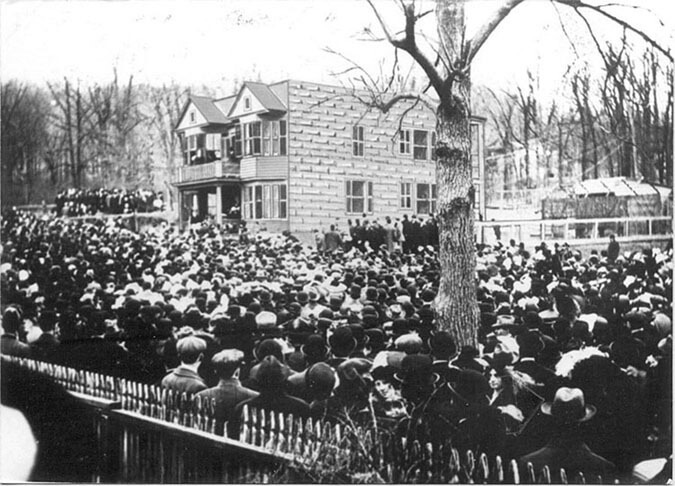 While this part of the story is fiction, the early movie business in Fort Lee was alive and well, thanks to the efforts of Thomas Edison. 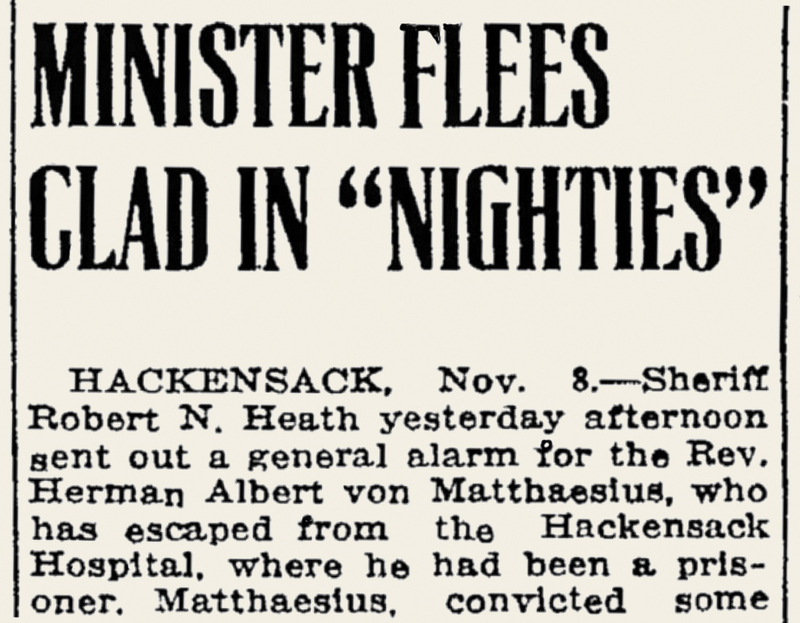 A real headline from 1916, showing how Constance was attacked during the election season. 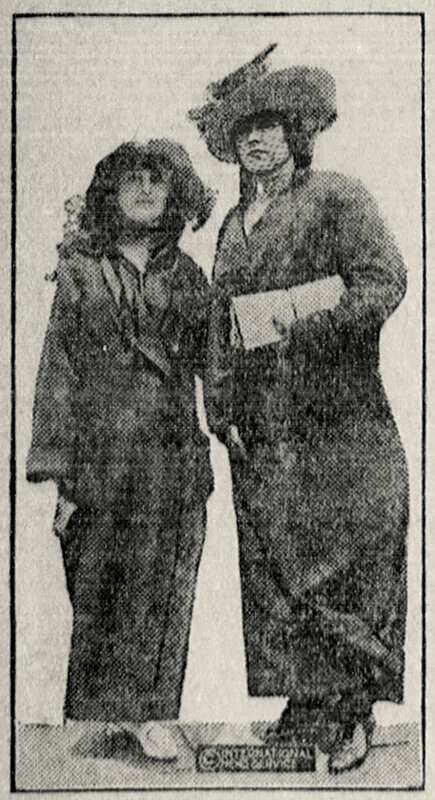 She was called a "demon deputy" and a "troublesome lady policeman" in newspaper articles and leaflets posted around town. 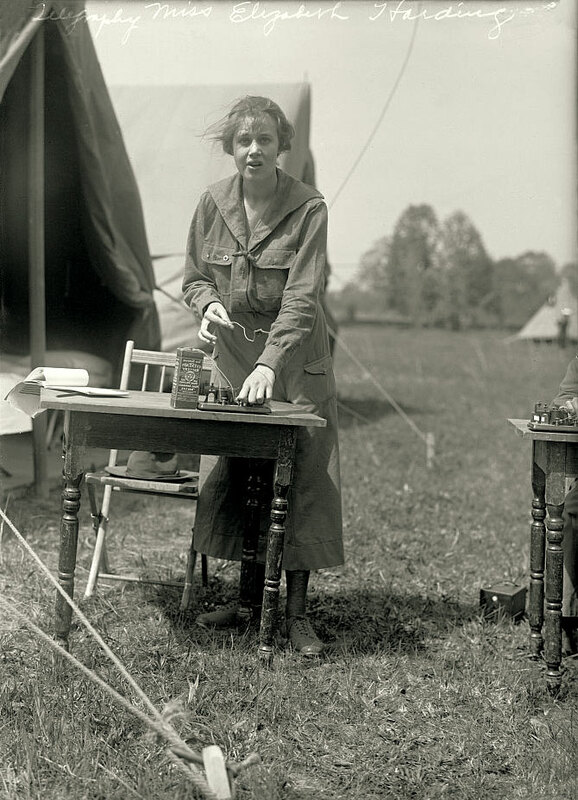 This is a real National Service School, where women lived in tents and prepared for wartime service before World War I. A Red Cross class at a National Service School camp, probably in 1917. 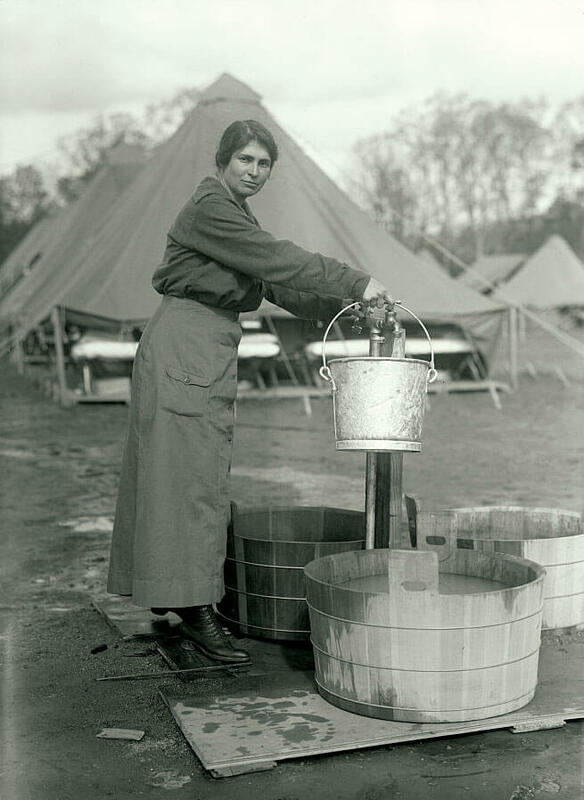 Pumping water at a National Service School camp. 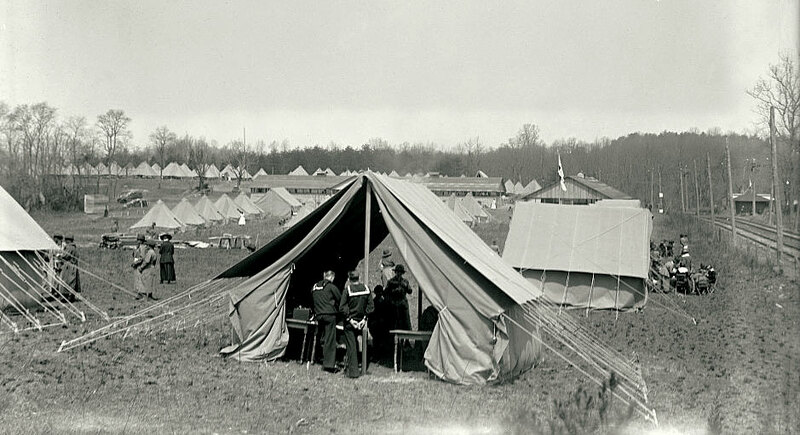 Services were primitive and meant to be just like the men's military training camps. Trainees at the National Service School. 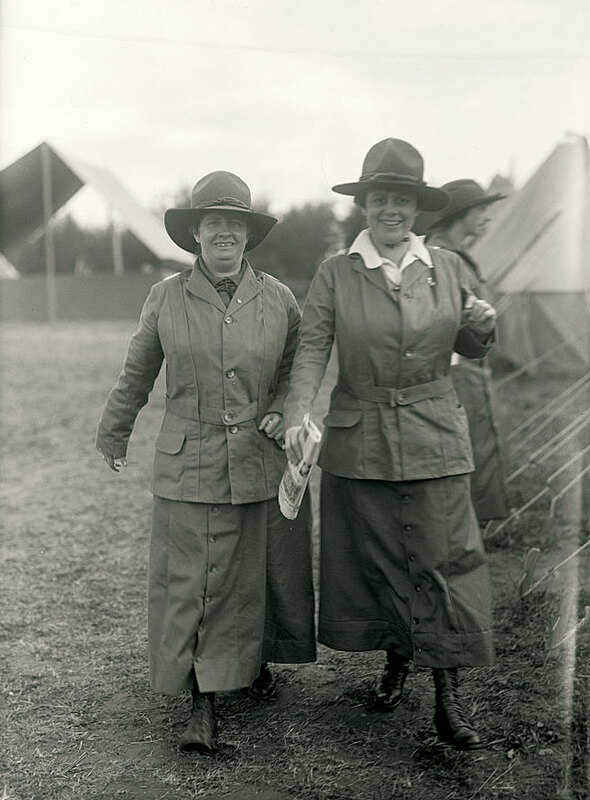 This is very much a typical wartime uniform for women in World War I. 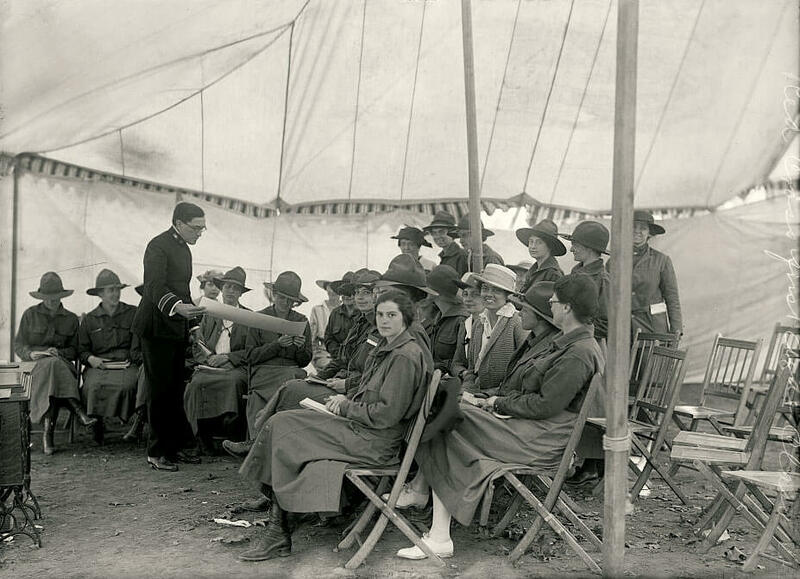 Women at the National Service Schools were taught signalling, which could have included telegram machines, Morse code, semaphores (waving flags to communicate), telephone switchboards, and even possibly messenger pigeons! Spoiler alert! 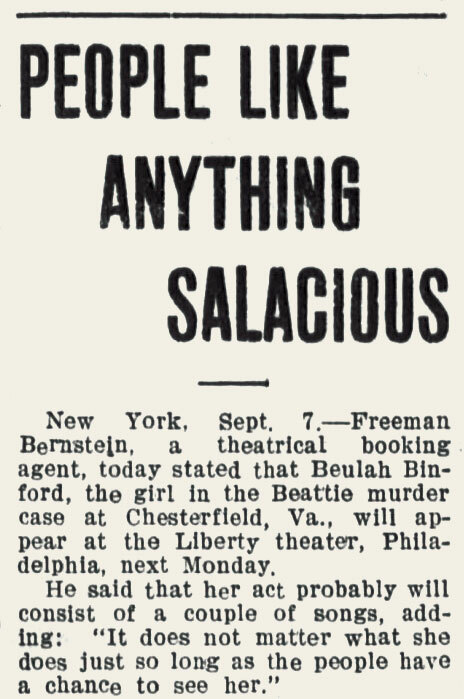 Some real-life coverage of the relationship between Beulah Binford and Freeman Bernstein. After the scandal, the media still didn't leave Beulah alone. 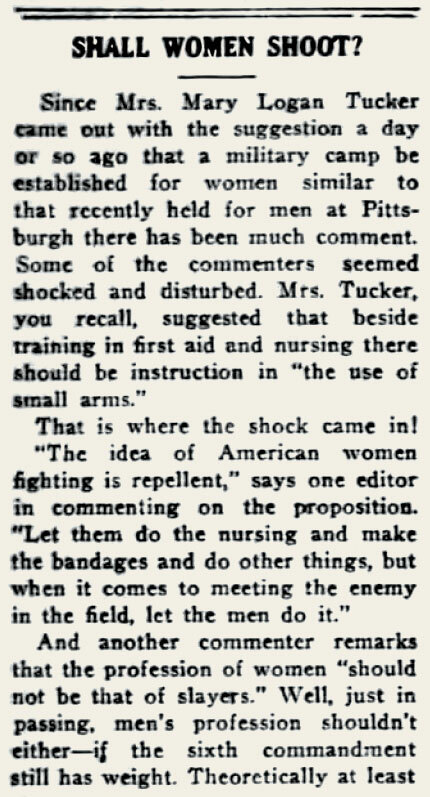 The inspiration for Beulah's role in Kopp Sisters on the March came from this article, which suggested that she was trying to do wartime service work to rehabilitate her image.